Getting everyone more comfortable with a new learning environment. Creating in a number of different mediums (image manipulation, vector art, animation, video editing, traditional art) while getting to know each other. Starting to learn the routine of Cawd. Getting to know some of the Cawd2 students and the Cawd2 teacher Mr. Moore. The classroom will be open at 9:20 every morning. You can get an extra 20 minutes to work every day before class, or just come in and socialize quietly, surf the web, etc. Finally – any work that we do this week is not due this week. Nothing is being graded in the next 3 days. We will have time to revise and complete the work before final grading. Welcome to what I hope will be a rewarding year for us all. What my role is this year. Blah blah blah we will get to specifics on grading, syllabi, turning in work next week. I was never a student who liked to hear a teacher drone own, especially first day. Start of school paperwork – a necessary evil that we need to cover as it is due tomorrow! A necessary evil we have to cover. Today we are going to start setting up our spaces and the computers. Your seat is yours for Quarter 1. What you setup today will be what you will use. As we are Cawd, the classroom is our and ours alone. 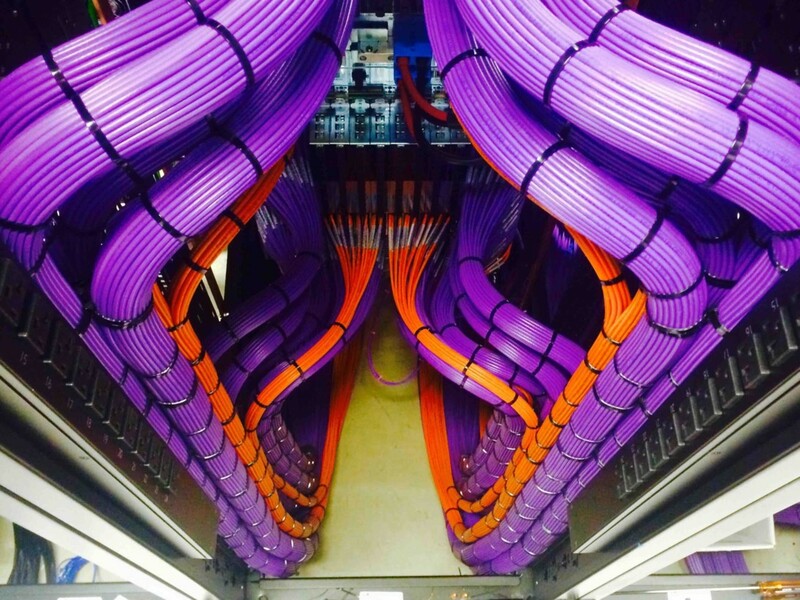 Cable Management. The way the summer cleaners left our stations isn’t perfect. Let’s improve. Art Cup Creation. Your Bamboo Art Cup is going to be your go to station for sketching pencils, colored pencils, erasures, and rulers. Sketchbooks Acquisition. You will have weekly Design Homework’s in your sketchbooks. Sign your name on the front cover. Wacom Tablet Unboxing and setup. I really like unboxing new “things”, so I thought I would let you unbox your brand new Wacom tablet and setup. Nobody has ever touched your new equipment…ever. DH1 in Cawd is going to be to look critically at your room at home. What we want to see is a 4 quadrant setup similar to the example above. 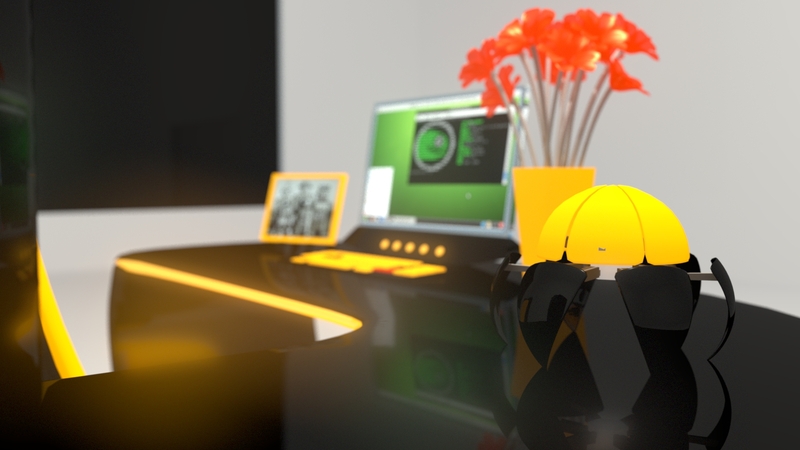 This pre-production will allow us to more accurately create one of our first big 3D projects in Blender – your bedroom. This is an early year sprint to September 20th when we invite your families in for a short Open House. The Bedroom must be complete by then, so we are starting pre-production from day 1 so we can get into digital production next week. Top Left – layout from top view. What and where are your “things”. Top Right – colors and repeating textures. Do you have tan walls? Do you have a wood grain floor, or door? Bottom Left – pictures. Do you have specific imagery in your room? Posters? A Painting? An oriental rug with intricate pattern? Bottom Right – lighting. Where does your bedroom receive illumination from? Lights and windows. No food in the room, and if you have a drink it must be kept and drank near near the drink shelf. Saving .psd’s for working files, and .jpg’s as quick presentational files. Today we are going to work creatively under a set of constraints. We will all start with the same Photoshop document with a single shape. Through solely duplication, transforms, and layer management I want you to build something organic. Something that has lived, lives, or could live. Humans, flowers, dinosaurs, aliens, pineapples, etc. When complete save your work as “organicCreation.psd” and “organicCreation.jpg” in the “week_1” folder on your desktop. At 11:55 we are going to do our first “Dailies” presentation where we show off what we created in this mid morning session. This is not graded, but starts to get us more comfortable with presenting and being proud of our work. It will be a daily (and multiple times per day) reality of Cawd, as it is a reality of our industries. In the near future we will do all presentations digitally on the big boards, but for the time being we will put Photoshop into presentational model and do a walk around the room to show off what we have created. 12:00 Look at our schedules – where do we go today after lunch? Today is an “A” day. If you have a CTE A day 7/8 CTE pullout course, you don’t come back after lunch, and go right to that class for attendance. CTE classes end at 2:05. If you have an EHS A day 7/8 pullout course, you DO come back, and then leave at 1:10 to go to your EHS 7/8 class. EHS students leave later as your 7/8 class goes all the way to 2:35. By the time you are out of your EHS class, we have been done for 30 minutes. It is just the way it is – CTE ends earlier. Same class rules for food and drink as break. Be back in your seat at 12:40. I am almost positive Smash will be up and running for students that wish to take on the Cawd2 students. We also have a guitar (play at a quiet level), and you aren’t forced to leave. Feel free to hang out, create, surf the web, talk, read, draw, play jenga – whatever. Today you are going to be partnered up with Cawd2 students who will come and work with us in Cawd. As we outnumber them, some pairings of Cawd students will happen. This is life. First, we are going go to over a quick lesson to create shapes in Photoshop, and change colors. You are going to be able to use any shape which is pre-built in Photoshop. After this 10 minute work time, we are going to split the partners up in 2 roles – Creative Director and Designer. The Creative Director (Cawd2 students) will be in charge of describing a photograph. The image they seen must inspire a project made with custom shapes in Photoshop. The Designer (Cawd students) will be the worker bee. She/he will be the only person able to touch the computer and actually do the work. You will stay seated this afternoon…but do all the creating. You don’t get to see the image itself. It is important to model the workflow of our industry, and the reality is you work for someone, or you are managing people yourself. Often it is a combination of both. Once we are ready, we are going to show only the Creative Directors an image. Creative Directors must explain the image to their Designers to create in Photoshop using custom shapes, colors, and layers. We are not going for photo-realistic obviously, but we are looking for you to create an image which looks familiar if not identical in shape, form, and colors. 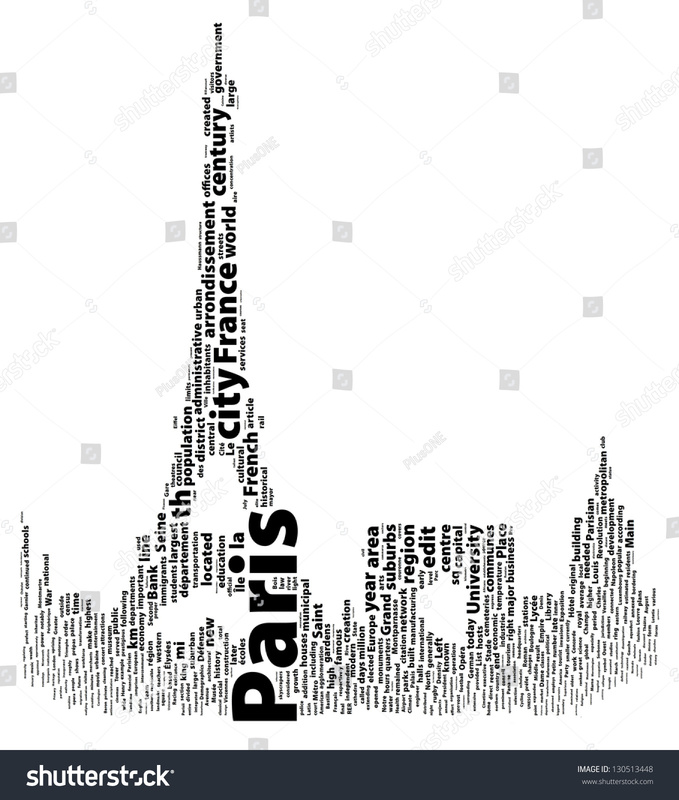 For example this Eiffel Tower made of words. No it isn’t realistic, but you can see where the Eiffel Tower is. Creative Directors may see the image as many times as they would like. They can go back to the desk and use art supplies to draw concept art and reference sketches (this is pre-production that we find in industry, and we saw today in DH1), but you cannot draw while looking at the image. At 1:55 we will show the entire class the image that inspired this project. Creative Directors, come on up front. Back and forth, building, deleting, adjusting. We are going to present our work the same way we did this morning, put Photoshop into presentational model and talk a walk around the room. We are going to walk you out and get you to where the busses pick students up so everyone is comfortable. Those that drive to school, you can go directly to your car.